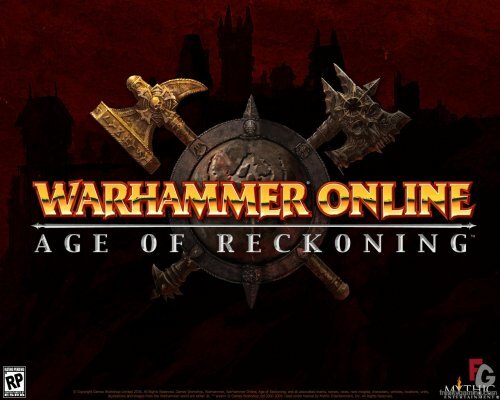 The fans of Warhammer Online: Age of Reckoning should be happy: Mythic announced that the Call to Arms expansion will be available for free. "The launch of Warhammer Online: Age of Reckoning was only the first step in our ongoing quest to make a great MMORPG that players will enjoy for years to come," said Mark Jacobs, VP and general manager of Mythic Entertainment. 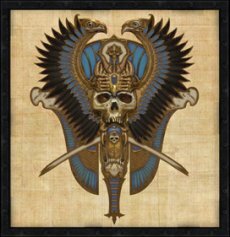 "With the addition of new careers and a huge Tomb Kings dungeon that is the spiritual successor to the Dark Age of Camelot dungeon, Darkness Falls, Call to Arms is an outstanding example of the massive amount of free content we are committed to delivering to WAR players now and in the future." What else there is to say besides “start sharpening your swords”?